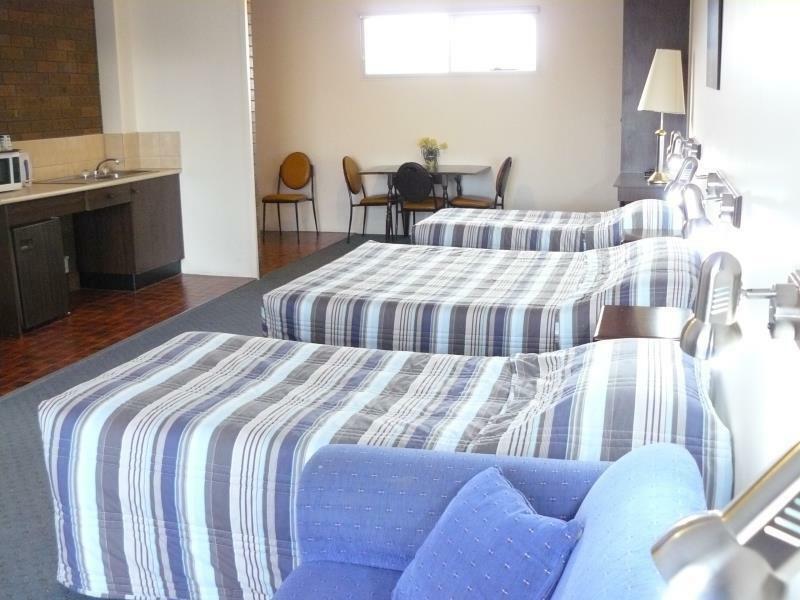 يقع Australia Park Motel في South Albury, ألبورى, هو خيار شائع بين المسافرين. يقع مركز المدينة على بعد 1.0 km فقط. ويمكن الوصول إلى المطار خلال 10 دقيقة. إن سهولة الوصول من الفندق إلى المعالم السياحية الشهيرة الكثيرة في المدينة كمثل بي اس كومبرونا, Albury Wodonga Farmers Market, ‪Albury Botanic Garden‬ هو استثنائي بحد ذاته. إن Australia Park Motel حريص على توفير الراحة للنزلاء، فلا يوفر الموظفون جهداً في تقديم أفضل الخدمات وضمان حسن الاستقبال. يمكن لضيوف الفندق الاستمتاع بالميزات التالية على أرض الفندق: واي فاي مجاني في جميع الغرف, مرافق مخصصة لذوي الاحتياجات الخاصة, واي فاي في المناطق العامة, صف السيارات, خدمة الغرف . 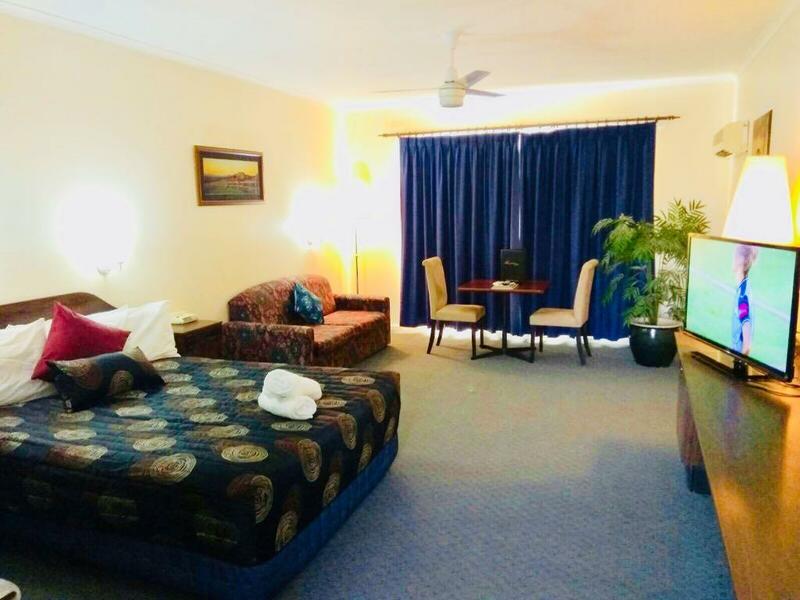 تنعكس أجواء Australia Park Motel في غرف الضيوف.تلفزيون بشاشة مسطحة, اتصال لاسلكي بالإنترنت, اتصال لاسلكي بشبكة الإنترنت (مجاني), حوض الاسترخاء, غرف لغير المدخنين هي بعض الميزات الموجود في العديد من الغرف. يقدم الفندق العديد من الفرص للاستجمام كمثل حمام سباحة خارجي. إن Australia Park Motel هو مكان مثالي للمسافرين الذين يتطلعون إلى الراحة والاستجمام في ألبورى. Wouldn’t waste my money! The floor in our room hadn’t been cleaned in ages as our feet were black! Bed was horrid and the service pretty lousy. We found the rooms rather dated, not as clean as they should be in corners and vases. Generally would not stay there again. This place looks like the owners cannot afford to keep it up properly, which is a vicious cycle. I was very happy with my stay. 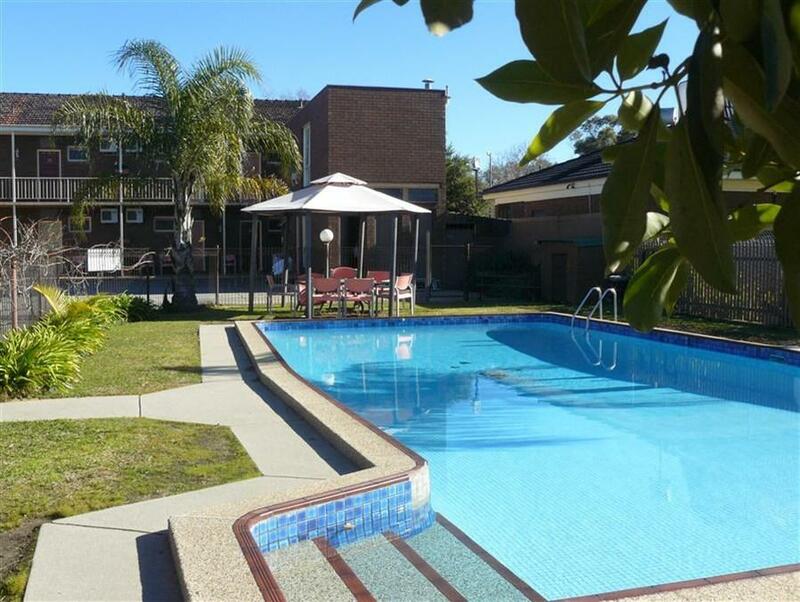 The staff were friendly and efficient and the price was very good value for the quality of the facilities provided. Good location. Staff very obliging. Our group had sports competition start at 7am so breakfast was supplied at 6am. This was very much appreciated. 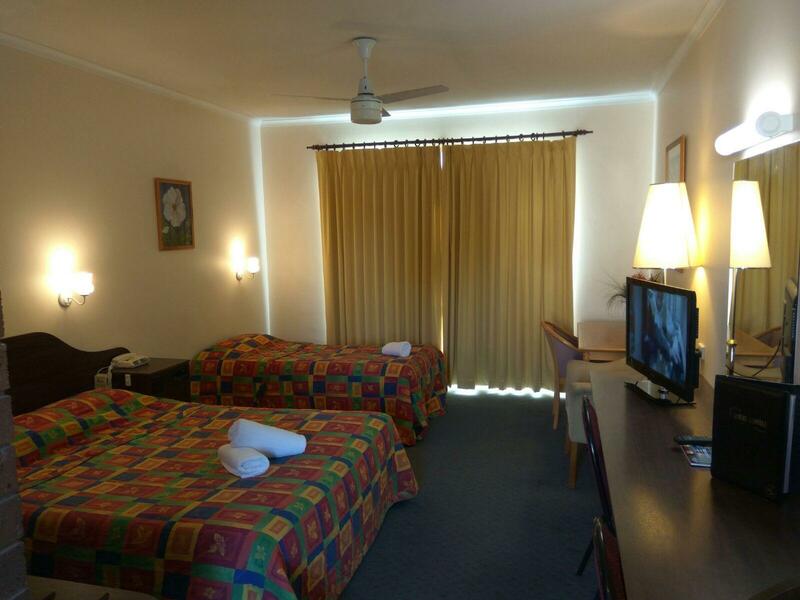 Rooms are in need of facelift but are clean, beds reasonably comfortable, have free wifi, and swimming pool. I'd happily stay here again. The first room they gave us hadn't been made up, there was food that was going off in the bin....and in 40 degree heat it was putrid. The a/c wasn't on and when we turned in on it didn't cool the room. 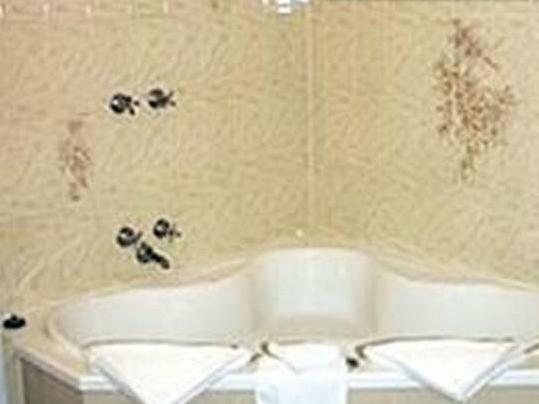 There was no soap at all in the room, the toilet leaked and when flushed sounded like it was going to explode. For $ this room was simply not what we expected, or what was advertised. We won't stay there again. 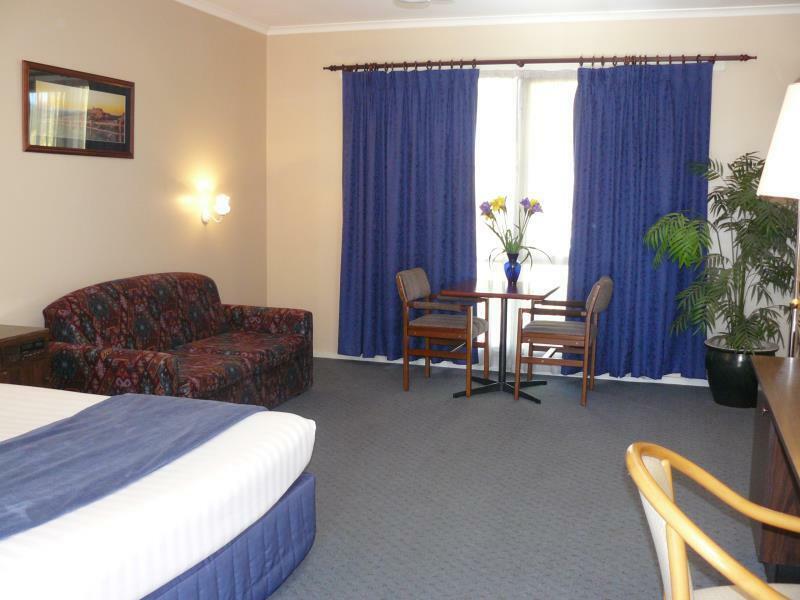 quiet, comfortable hotel for travellers to albury. 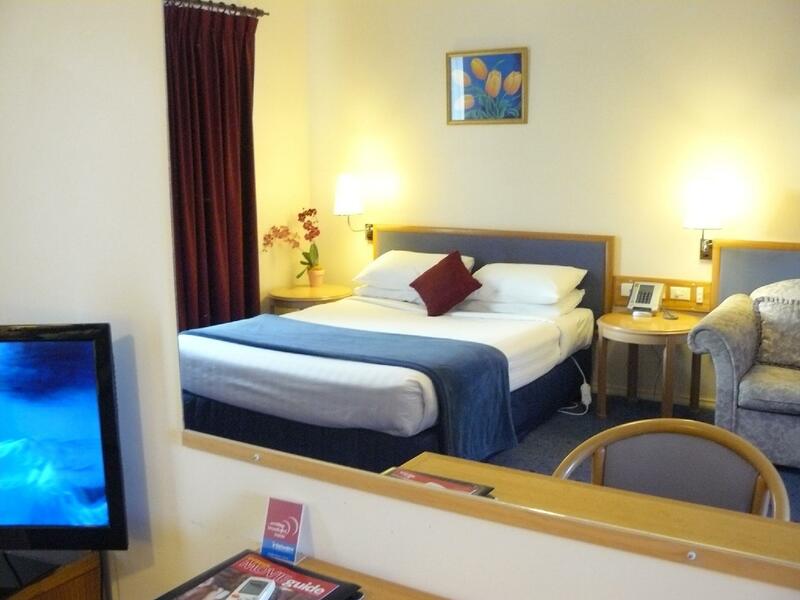 a bonus is a continental breakfast included in price. friendly owners. we ate at the restaurant one night.